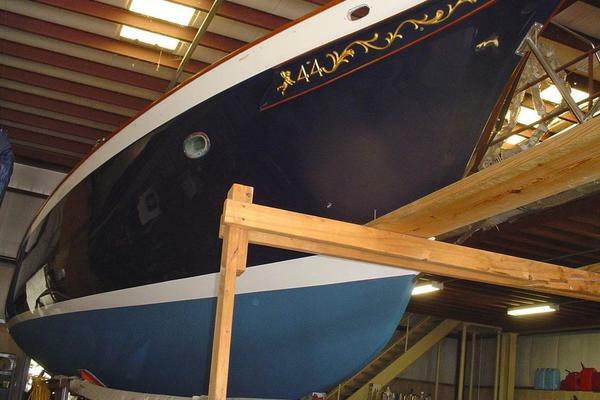 West Florida Yachts would love to guide you through a personal showing of this 46' Amel Maramu 1982. 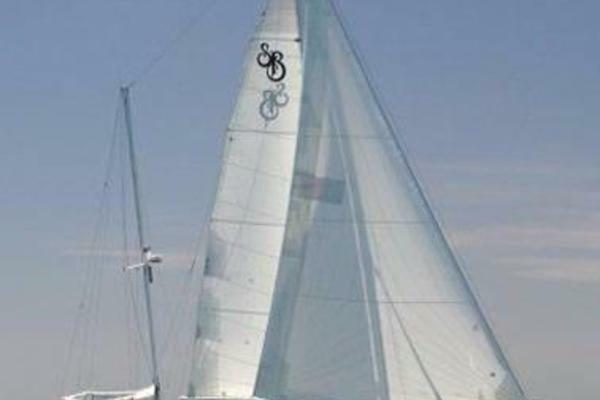 This yacht for sale is located in Jacksonville, Florida and priced at $100,000. For a showing please contact us by filling out the form on this page and we will get back to you shortly! The two engine alternators, along with the wind generator and solar panels make more electricity than one can ever use. 2016 bottom was stripped down to gel coat and spend six months drying then was faired in and three coats of Intelux 2000 was applied and then three coats of bottom paint, the boot stripe was then awl gripped.